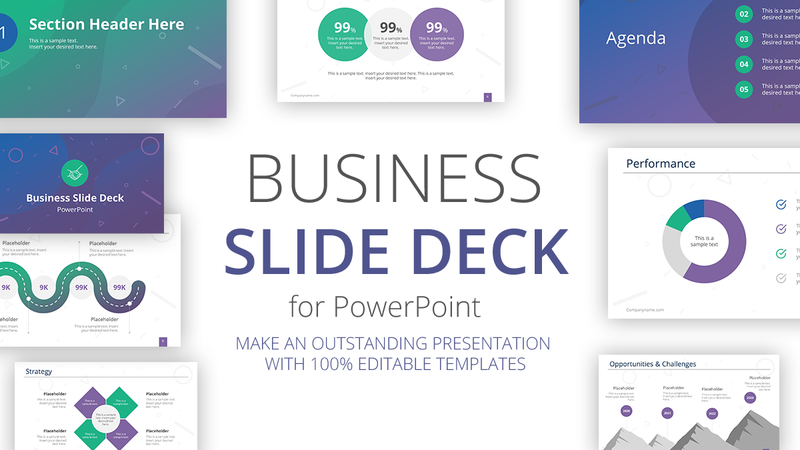 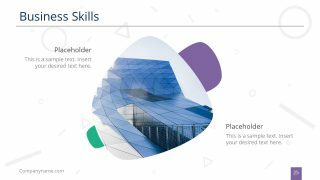 The Professional Business Slide Deck PowerPoint Template is a detailed presentation for profile to the performance reporting of a company. 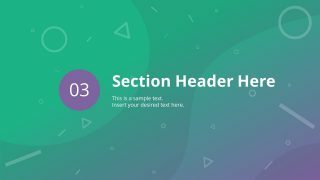 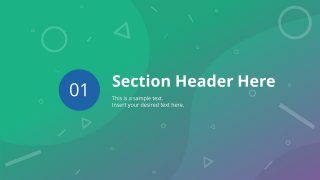 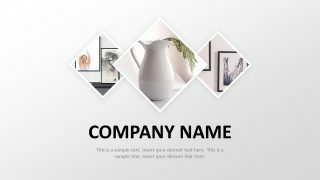 It is a set of 27 slides containing an incredible geometric background design. 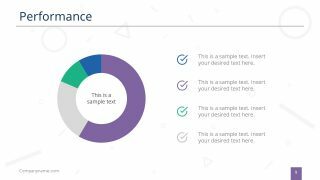 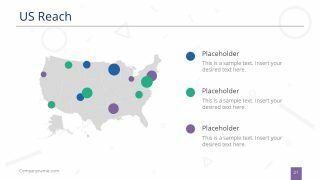 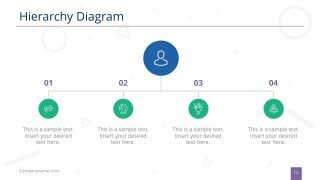 This slide deck could be an effective tool for presenting information through attractive visuals and graphical data charts. 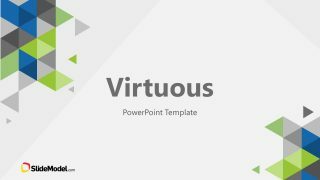 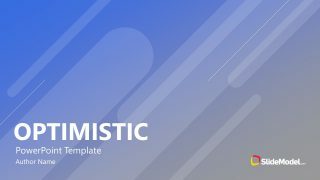 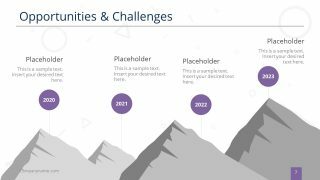 Any company can use this PowerPoint template to present their strategic business plans, feasibility of new ventures, and periodic reports. 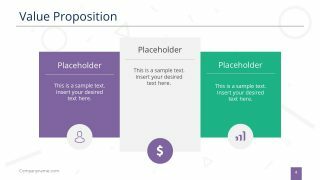 They can also use selective slides for a specific topic. 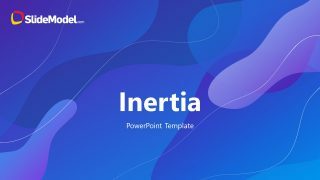 Therefore, the PowerPoint provides separator-templates dividing 27 slides long presentation into 4 sections. 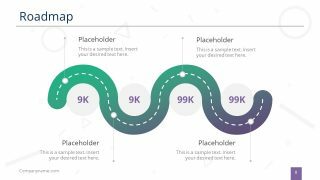 The infographic layout of presentation gives the modern look and feel i.e. 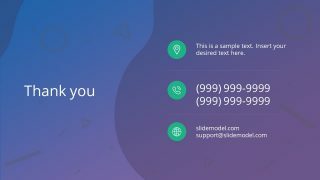 technology and material design. 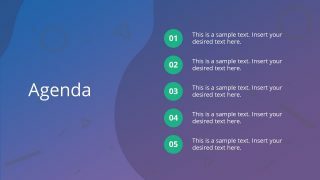 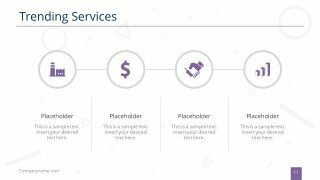 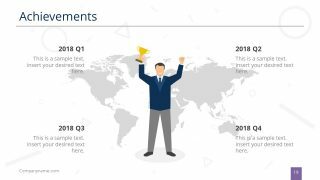 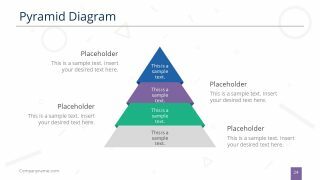 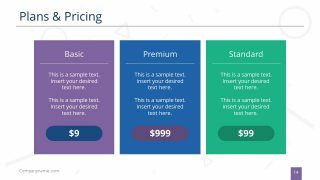 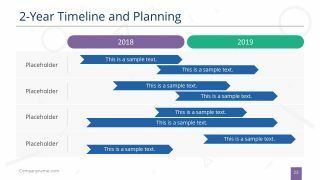 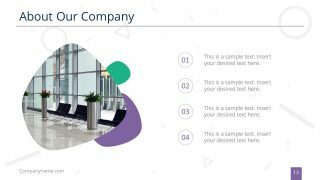 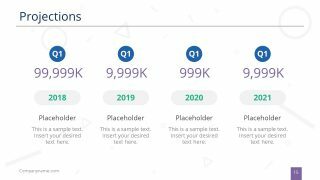 The business PowerPoint template contains all the necessary tables, a PowerPoint matrix graph, timelines, and much more. 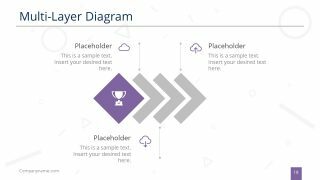 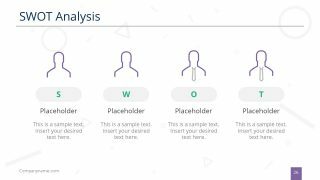 Therefore, this template can assist in representing various models and concepts using the essential diagram layouts. 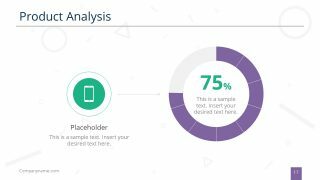 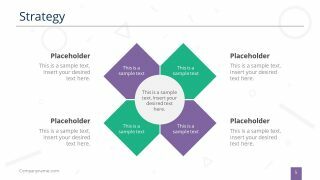 It could save a lot of time on creating a presentation while user can focus on textual content to deliver. 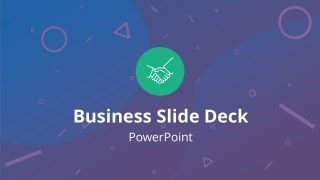 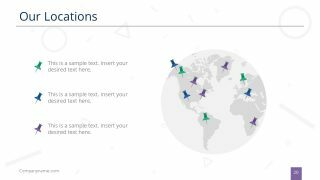 Furthermore, this template offers range of clipart shapes and icons for PowerPoint to reuse in multiple presentations. 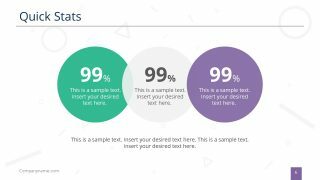 And all these PowerPoint shapes illustrate the idea of statistical reporting, growth, and successful business.